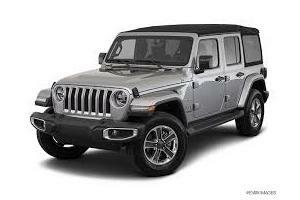 Destin Jeep Rentals is your locally family owned car rental company. Our goal is to make your rental experience the best out there! 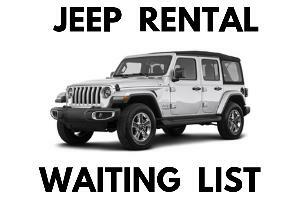 We guarantee that once you become a customer of Destin Jeep Rentals you will never rent from another company if we are available! 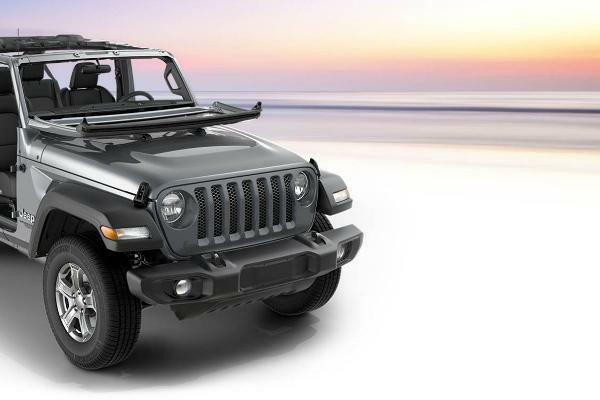 Be sure to check out our sister locations in Panama City Beach as Panama City Beach Jeep Rentals, and in Destin Florida as Destin Jeep Rentals. 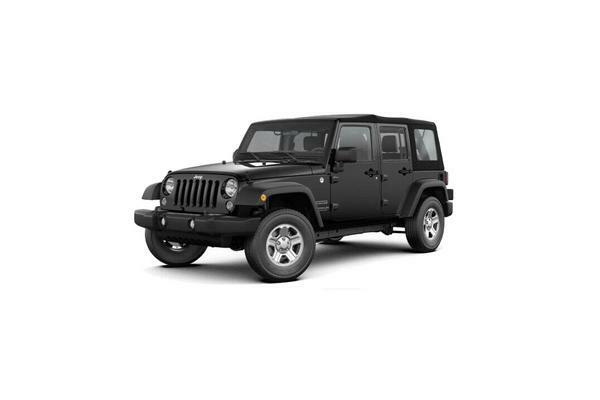 Rent a Jeep in Memphis Tennessee and surrounding areas from the best! 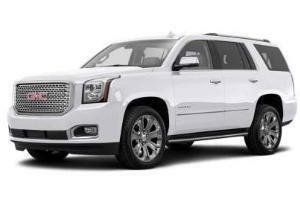 We provide SUV rentals in Destin & Panama City Beach with our Jeep Grand Cherokees, and our Jeep Wranglers. 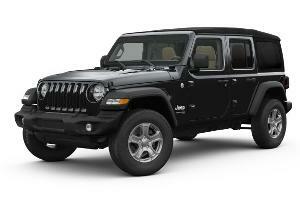 Rent a Jeep Wrangler and ask us to take the doors and top off for the ultimate rental experience! Book here if we are all sold out of the dates you requested to be added to our waiting list. You will automatically go into a spot if we have a cancellation or add to the fleet if you are on this list. 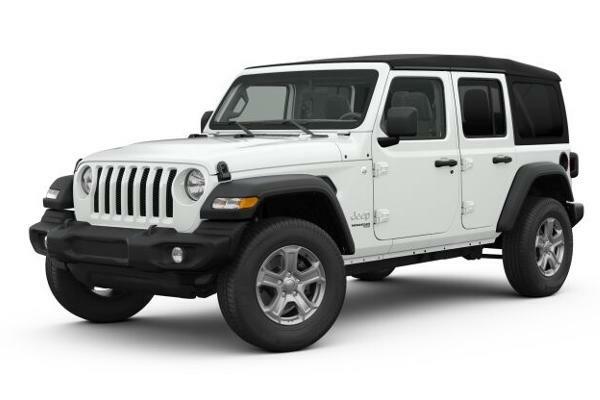 ELECTRONIC SIGNATURE DISCLOSURE From time to time, Destin Jeep Rentals may be required by law to provide to you certain written notices or disclosures. Described below are the terms and conditions for providing you such notices and disclosures electronically through your Rental Application. Please read the information below carefully and thoroughly, and if you agree to these terms and conditions, please confirm your agreement by clicking the “I agree” button at the bottom of this document. A paper copy of your rental agreement will be located in vehicle when you pick up, or you may request from us. Terms & Conditions are listed as 1) Absolutely no smoking. A $250.00 dollar fee for smoke or ash odor will be applied to your credit card. 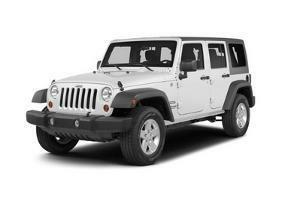 2) Jeep top and windows must be on at night or if the weather is questionable. Water can destroy the electrical functions in the jeep and cause mold on seats and carpets. You will be charged for any water damages. You must remove side windows before you lower top, the back window is optional. If you leave the back window in when you lower the top, make sure bar is in the correct spot, if it isn't you can bend the back hatch. You will be charged for any top, window, or hatch damage. Please call us if you are unsure about anything on lowering top. 3) Door removal video is on homepage of our website. 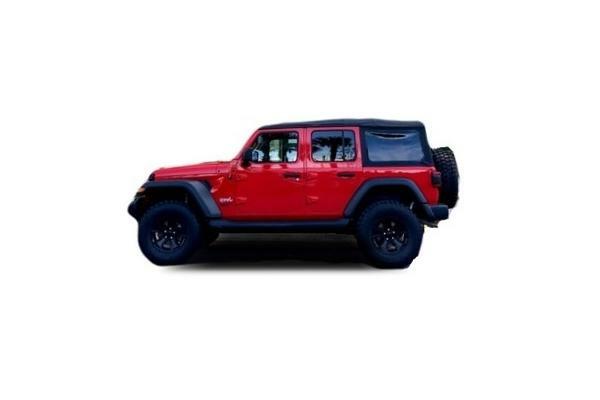 If you remove the doors please be cautious of the door swinging open, if it hits the side of the jeep after you unlatch the doors it will cause a dent on the side the jeep by mirror. 4) Fuel policy states that the Jeep is delivered on full, please return full or $20 per 1/8 fuel used will be billed. 5) Toll by Plate charges and citations - If you use Mid Bay Bridge and pay the toll, you will still be charged an additional toll by plate fee that is billed from the state of Florida. Any parking tickets, speeding violations, or any other citations are the renter’s responsibility. 6) PET POLICY - It is ok to have a pet in the jeep, but you must clean the jeep after. Any pet hair/ dander left in the jeep will result in a cleaning fee.